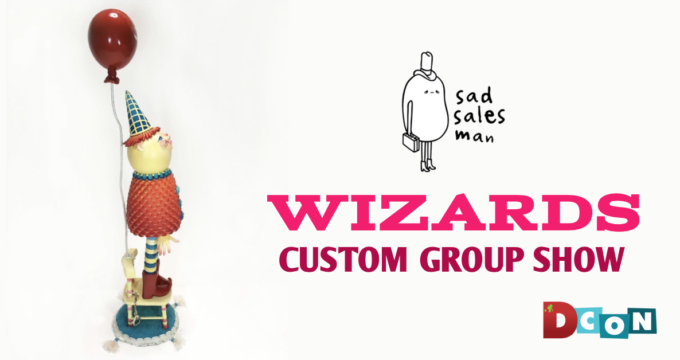 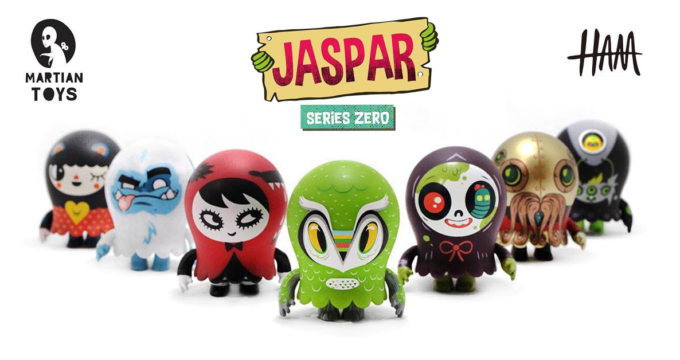 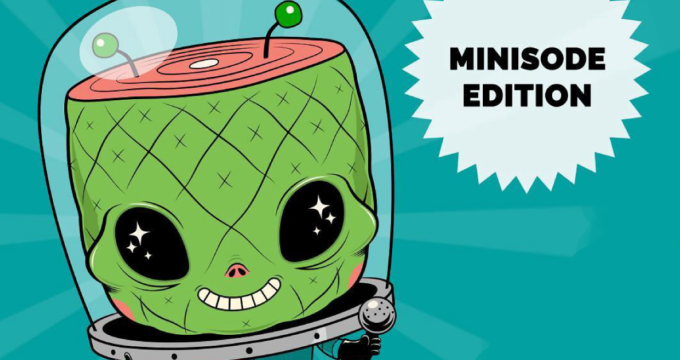 New ‘Jasper’ Platform by Gary Ham x Martian Toys! 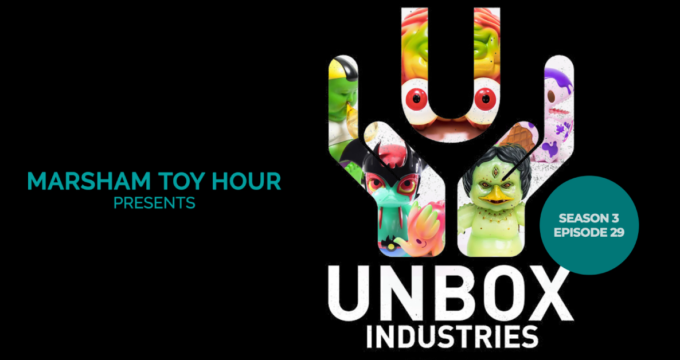 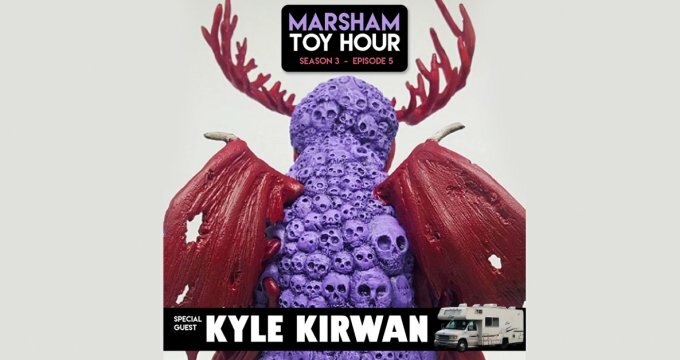 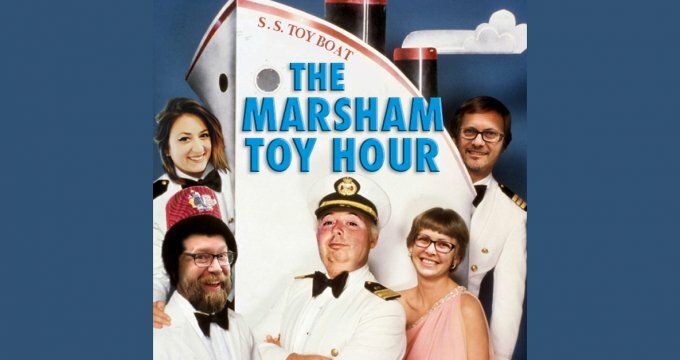 The 2017 ‘Marshamies’ Winners Announced on Marsham Toy Hour S3 E2! 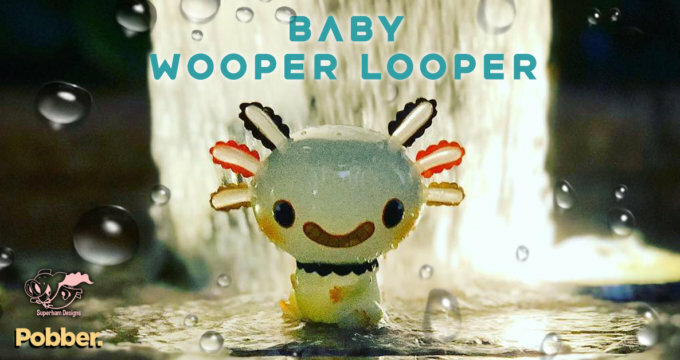 Clutter’s DTA Kidrobot Dunny Series to drop at Five Points Festival!